The good part of it is that I’ve gone back and scrapped some photos from earlier this year and documented some stories that I’ve had on my to-do list. So that feels satisfying. 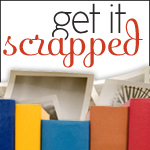 I know that I say this a lot, but I’m still getting a ton of mileage out of the Scrapbook Coach classes at Get It Scrapped. I think I’ve done every example except one (it’s on mirror symmetry and I just haven’t been able to wrap my mind around it yet.) I’ve added links to the sidebar on the left to my galleries at Get It Scrapped and Designer Digitals where I’ve shared some of these already and will probably share the rest eventually. 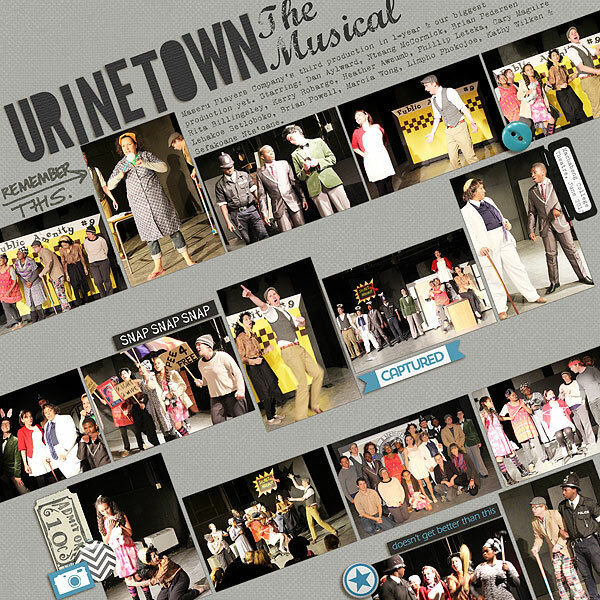 This week I was able to get my hands on a bunch of photos taken during our Urinetown performances last weekend. (BIG thanks to our friend Diego who took really great photos!) I have this thing where if I have a lot of photos from an event that I always feel compelled to use them ALL but I also always have smaller stories that don’t require lots of photos to tell. For example, when I traveled to Morocco with my sister in 2010 we took thousands of photos and I loved A LOT of them, but didn’t always have a good reason to use them. In that case I created a photo book with no journaling or anything just to display the photos. Then, once that was done, I felt I could go back and just document whatever smaller things came to mind about the trip – like our favorite pizza place in Fes. One thing that I especially loved about the design was the combination of portrait and horizontal oriented photos together. Whenever I have a lot of photos I always feel compelled to display them in the same orientation (ie all horizontal). I also really like the tilt of the photos and thought it gave the whole layout a strong visual interest. Last weekend marked one more Maseru Player’s Company production in the bag. Phew. Our performances went really well. I loved putting all the time and effort that we put into the show to good use in front of our friends and Maseru community. After spending the majority of the last five weeks going straight from work to rehearsals, though, I am looking forward to having my personal time back. In that train of thought I spent my first evening off documenting one of my favorite show traditions … drinks at the Lesotho Sun after our Saturday night performance in costumes and stage makeup (i.e. yes, I have bright red lipstick on). We’ve done it for all three shows & thankfully someone took pictures this time. Supplies | One Little Bird Designs: Star Gazer Kit; Katie Pertiet: Loosely Labeled, Scalloped Strip Masks, Basic Tags No 1, Sentiment Spots No 4, Cardstock Alpha: Whimsy Blue, So Fine Element Pack, William Element Pack; Zoe Pearn: Little Miss Sunshine Alpha Add-on; Andrea Victoria: Pina Paper Pack. 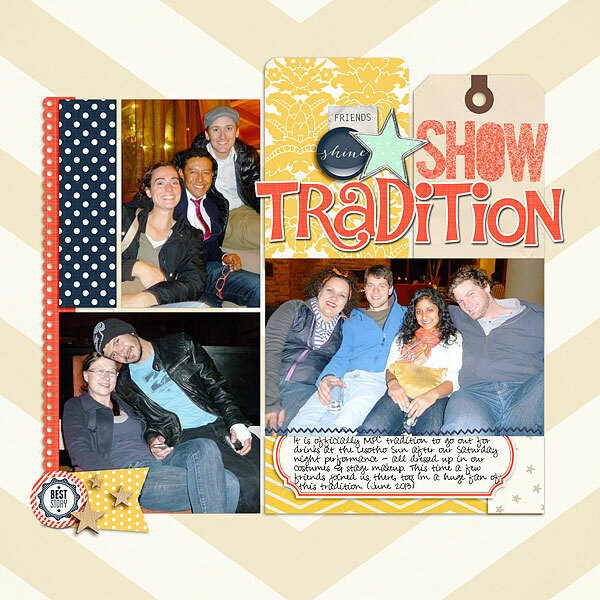 Once again the design is based on a lesson from Debbie Hodge’s “Scrapbook Coach” series. This is Lesson 4 of “Piecework.” I seriously love all of the lessons so far. I’ve found that I’m turning to them instead of templates when I don’t have the mojo to come up with my own design. When I was in Utah between Grandma’s birthday and my sister’s baby shower I got an email from Amy Kingsford at Get It Scrapped asking me to be on their 2013/14 creative team. There may or may not have been a series of squeals after I read the email. 😉 This will be my first creative team & I was sooo excited to be asked. It came totally out of the blue! 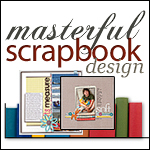 Get It Scrapped is a website that I’ve been following for a long time now but that I have really come to appreciate through the Guided Study Critique Workshop, my subscription to Masterful Scrapbook Designs and most recently the Scrapbook Coach series. 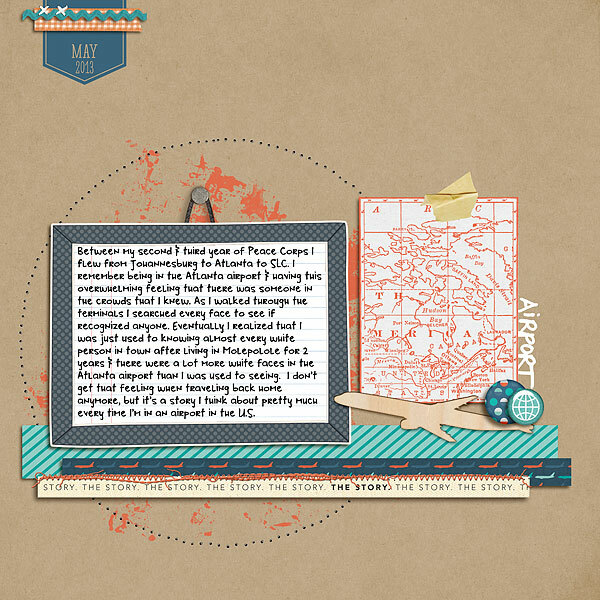 Supplies: Away We Go Kit, Frame Hangers No 1, Notebook No 5 Paper Pack, Powder Mountain Element Pack, Almost There Element Pack, Flagged Dates No 5, Dragon Trainer Element Pack, Flossy Stitches – White by Katie Pertiet; These Walls Kit by One Little Bird Designs; Going Places Kit by One Little Bird Designs and The Ardent Sparrow; Thick Travel Words, Everyday 12 Inch Twill by Ali Edwards; Paper Piercing/Stitching Holes by Sahlin Studios; Naked Tape IT by Anna Aspnes, Mommyish: Stylin 82 Fabric. 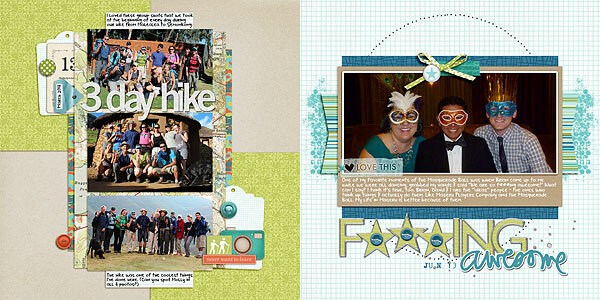 1) I read somewhere that an easy way to do layouts without photos was just to replace the photo with journaling. This layout was inspired by Lesson 1 in the Scrapbook Coach class “Shelf” Instead of a picture, I put a journaling block with a frame. When I saw the example layout I immediately thought of the cool map block stamps that I have in my collection and thought it would be a great way to use them. 2) At first I had my journaling in a typewriter font (my favorite VT Portable), but decided since it was my personal story that I’d use my handwriting font instead. I also made the font a bit bigger than usual (12pts instead of 11) because I wanted the journaling to be the focal point. 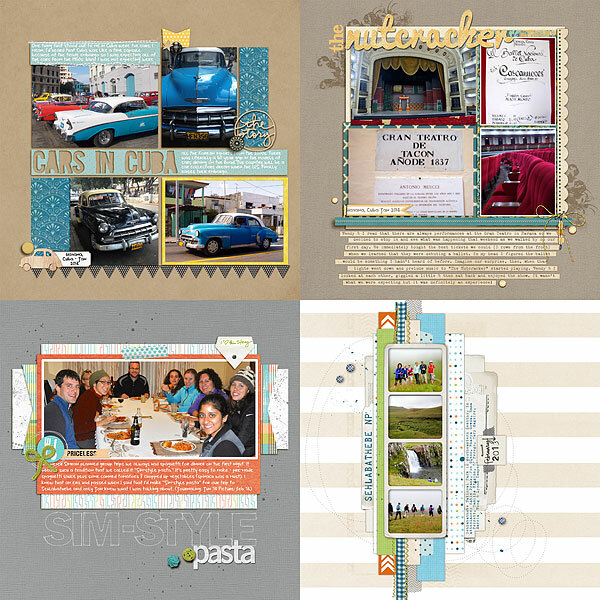 Another part of the CT Blog Hop celebration is 60% savings on selected archive issues of Masterful Scrapbook Design through Monday, June 3. Mine is Telling Stories. I was excited when I was assigned this issue because (unknown to Amy who made the assignments) my layout was also inspired by the issue. In fact, I put the topic on my “to do” list while I was reading the seminar during my April travels. 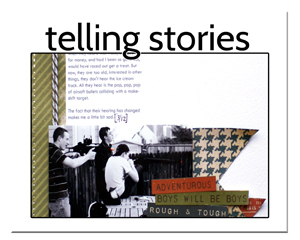 There was a subject on telling “the enduring stories” and the story in my layout is something I tell people often & one of the stories I brainstormed when I took a break from reading. For more ideas and discounts from the Get It Scrapped Creative Team keep on hopping down (or, if you’re feeling rebellious, up) using the links below. 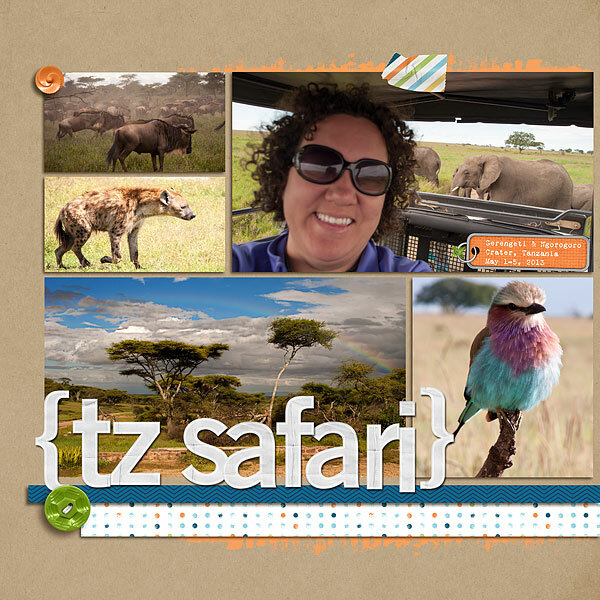 I kind of can’t believe that the hundreds and hundreds of photos I took while in safari in Tanzania have basically been pared down to these photos and the layout I did previously about the Big 5. I need to think about what other stories I can document with those photos. I have so many good ones! 1) I added the row of circles to the right because I thought it added a nice touch of contrast and I thought it looked to square and block-y without. 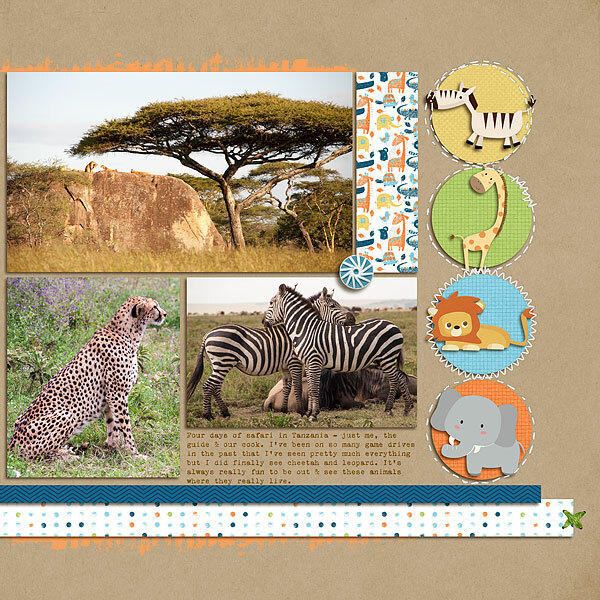 2) I have a good assortment of elements with a safari/zoo theme like the stickers I in the circles. I’m a sucker for cute elephants especially. I really wanted to work as many of them in as possible on this layout. 3) I took the basic photo structure from a sketch that I’ve had in my files for awhile and then tweaked it a bit. The biggest change was adding the “shelf” to the bottom – a trick I learned in the “Scrapbook Coach” class “On the Shelf”. 4) You may have noticed a trend on my pages that I use A LOT of kraft paper for my background. 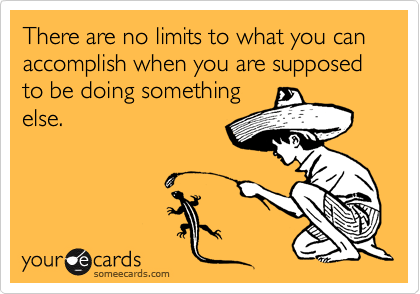 It’s a compulsion. I usually start designing without any background paper and then add it once I’ve selected my patterned papers. I tried white and thought it was too light, I tried navy blue and thought it was too dark and I even tried another version of kraft paper but ended up with my “go to” kraft from the “These Walls Kit” by One Little Bird Designs. It’s my all-time favorite kraft. My favorite part of Grandma’s 90th birthday party was looking through her scrapbooks. It gave me a new appreciation for what is already my favorite hobby. EVERYONE at the party stopped and looked through the books. It also made me really reflective about the importance of photo & storytelling. Personally I would rather document less but the more important stories than try to document everything. Grandma wasn’t focused on documenting her entire life in pictures & words and yet everyone still got so much out of what she had left. Supplies: Hung Up Photo Frames No 9, Stamped Blocks No 24, Striping Graphic No 2, Doily Edgers No 1, Sweet Rose Element Pack, Ric Rac Basics No 1, Flossy Stitches White, Corkboard Alpha No 1, Day Out Element Pack by Katie Pertiet; Rise and Shine Kit by One Little Bird Designs; Sunshine & Lollipops Kit by Zoe Pearn; I Heart Stories Brushes & Stamps by Ali Edwards. 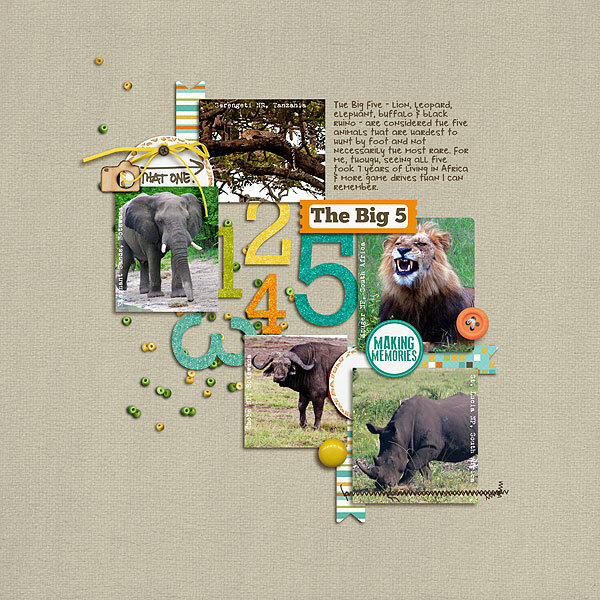 One trick I used on this page was blending two background papers to get just the right amount of woodgrain. My original woodgrain paper was too strong so I put a solid piece of dark cream paper behind and then made the woodgrain paper at 50% opacity & it turned out just how I wanted. Supplies: Holly Two template by Sara Gleason; Naturally Krafty No 12, Bead Scatterings, Little Layette Paper Pack, Powder Mountain Element Pack, Almost There Element Pack, Winter Woods Element Pack, Gator Crossing Element Pack, Wooden Alpha by Katie Pertiet; A to Zoo Kit by Patti Knox; Day Planner Kit by One Little Bird Designs; Stitched by Anna Brown No 1 by Anna Aspnes; This Moment Is Your Life Kit by Jennifer Barrett; CU Shimmerz2 by Flergs. 1) I’ve had this template in my supplies for ages. I couldn’t stop thinking about getting back to my computer and using it once I had seen and taken pictures of the mama leopard. 2) I could have used pictures all from my Tanzania trip, but instead I had what I thought was an ingenious idea to use old photos to illustrate where I first saw what animals. I think using the old photos really added to the story. 3) The numbers come straight from the template and to spiff them up a bit I used a glimmer style for sparkle. I actually use those glimmer styles quite a bit because they add just the right amount of extra spiffy-ness. 4) I used the papers from the Little Layette Kit by Katie Pertiet that I’ve had for ages. I’m usually luck if I use a kit once, but I can easily say that Little Layette is one of my all-time faves. I use it over and over again.